Facebook Reach can be confusing. 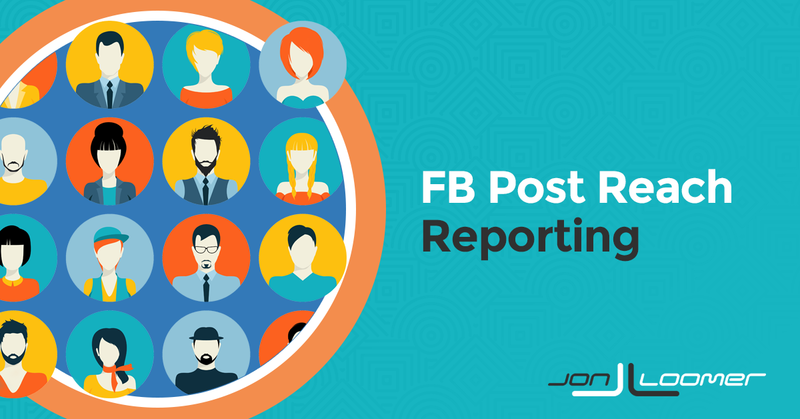 This entry covers how to use Post-Level reporting on Facebook to better understand Facebook Post Reach and avoid errors. 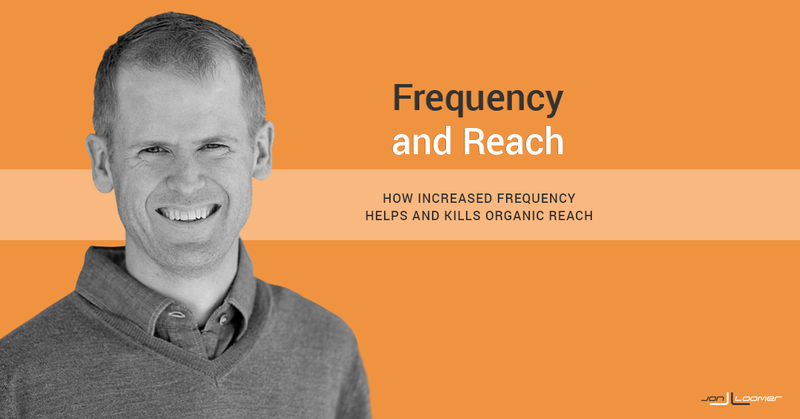 Facebook Reach can be confusing. 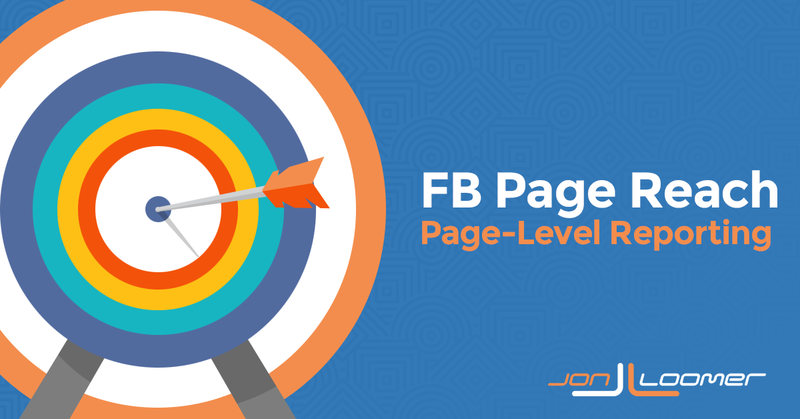 This entry covers how to use Page-Level reporting on Facebook to better understand Facebook Page reach and avoid errors. 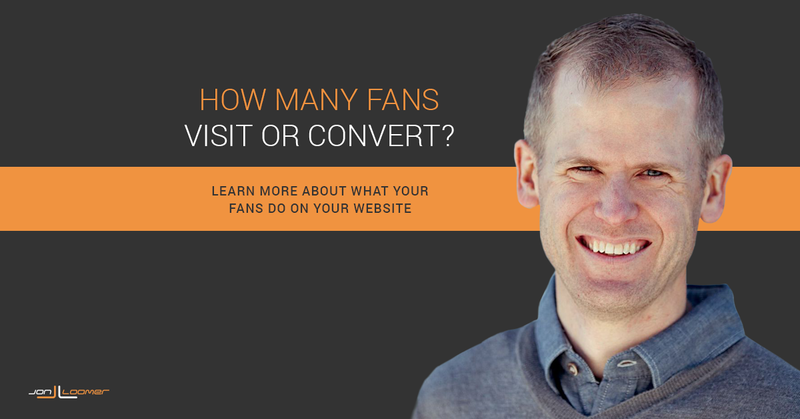 How Many Facebook Fans Visit Your Website or Convert? 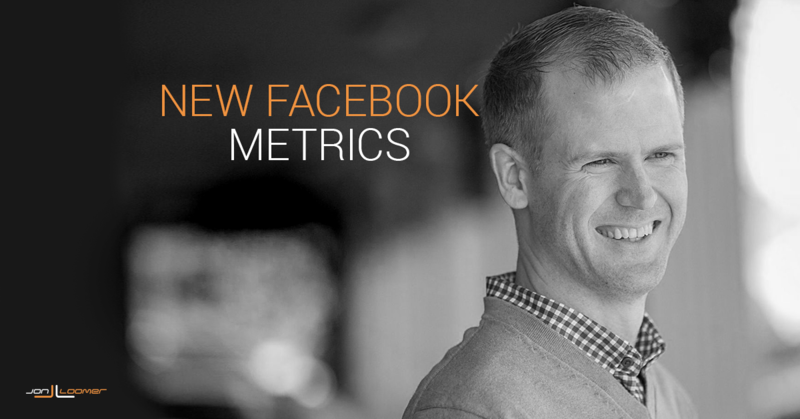 How valuable is your Facebook fan base? 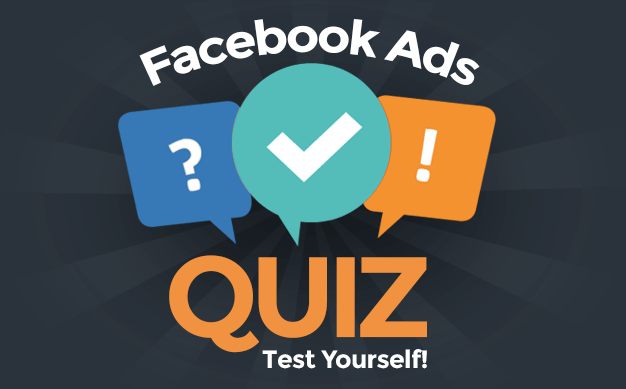 Use this exercise to find out how many of your fans visited your website, opted in or bought from you.